Situated in the State of Minnesota, Washington County is the 5th most populous county. Stillwater is the county seat for Washington County. It is included in the twin cities of Minneapolis-St. Paul-Bloomington, and MN-WI Metropolitan Statistical Area. The county is widespread across 423 square miles. Keep reading to learn more about finding the best houses for sale Washington County MN offers! Our experienced agents know the Washington County area. In addition to checking our frequently updated online listings, reach out and let us know what you want in your dream home so we can help you look. As a new resident, you may want to get to know the area and neighborhoods before purchasing a home. Leasing a house or apartment can be a good option. Check our listings to see what’s available for rent in Washington County, MN. Many people find Washington County MN real estate to be a great investment. However, not everyone wants to spend time finding renters, keeping up the property, and collecting rent. 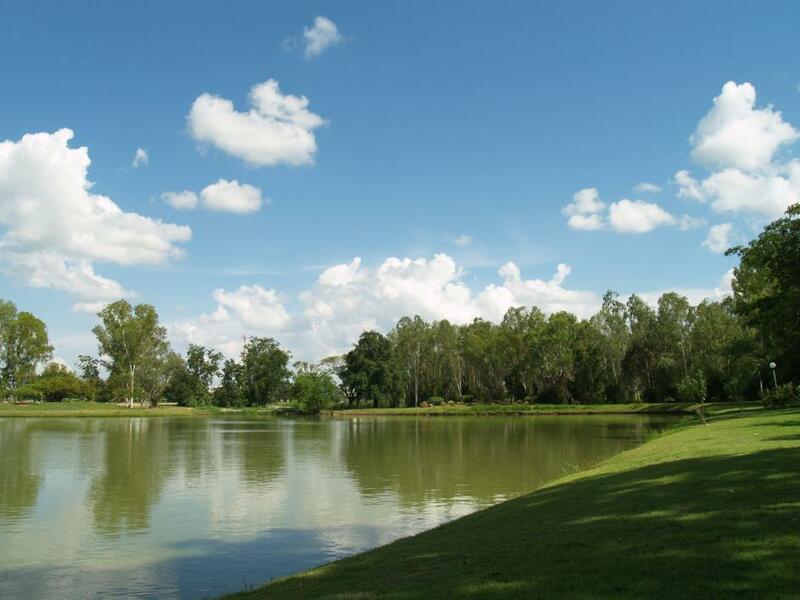 Our property management services handle all this for you. Washington County was officially established in the year 1849. It was named after George Washington. The county forms the boundary with the St. Croix River. Once it was made an official territory, the county began to experience growth under the guidance and supervision of Alexander Ramseyin (Washington County’s first appointed Sheriff). 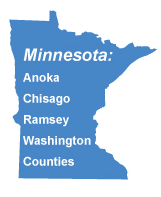 Washington County, MN offers a quality education system including primary schools and colleges. 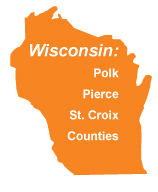 Did you know that Washington County is adjacent to Polk County, WI on the northeast and Ramsey County, MN to the west? Contact Applegate Properties to find your all your houses for sale Washington County MN today!